A REFERENCE FOR THE REST OF US(TM) Special edition with Rider-Waite(R)-- the world's most popular tarot deck! 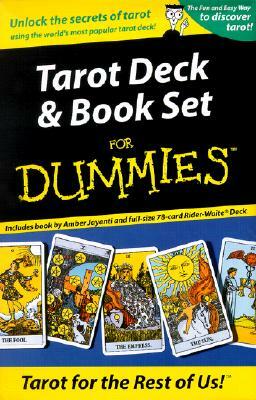 Tarot Deck & Book Set For Dummies(TM) provides an accessible step-by-step approach to start your relationship with tarot. 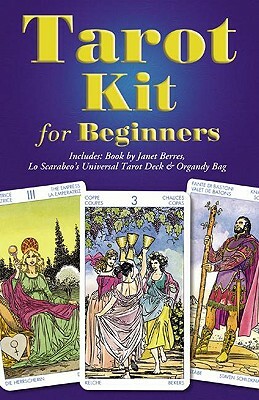 Using the special abridged edition of the "Tarot For Dummies book, even the most apprehensive students will quickly learn to understand the meanings of each card. Packaged with the most popular and fundamental of tarot decks--the full-size Rider-Waite Tarot.